Sci-fi fans would recognize faster-than-light theoretical forms like the warp drive. General relativity stipulates that nothing can travel faster than the speed of light in the universe. However, if we could compact and expand the fabric of spacetime ahead of and behind us, respectively, we could technically be moving faster than the speed of light. However, the scientific consensus so far is that we’re just nowhere near this kind of technology. 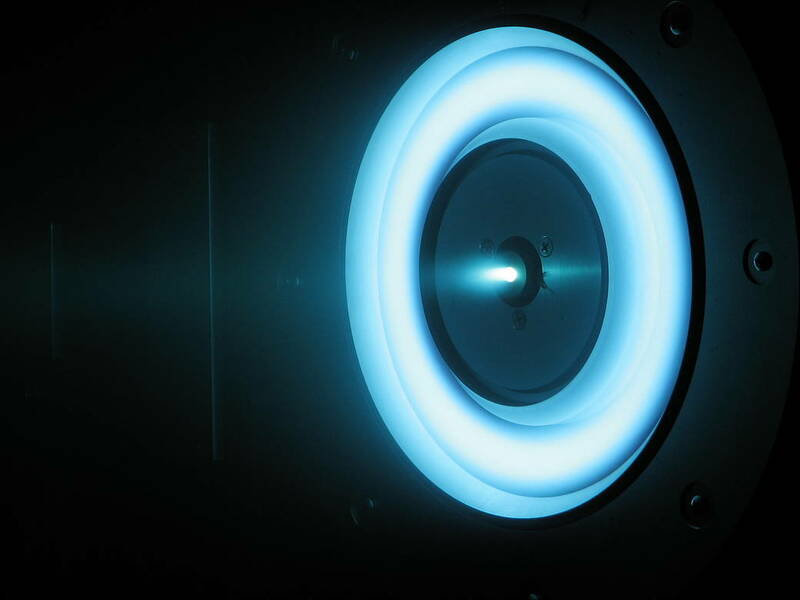 Recent tests demonstrated that the X3 thruster can operate at over 100kW of power, generating 5.4 Newtons of thrust — the highest of any ionic plasma thruster to date. It also broke records for maximum power output and operating current. The technology is apparently on track to take humans to Mars sometime in the next twenty years. However, it’s not without its limitations. However, the engineers are currently attempting to mitigate these issues with the very much extraordinary X3 design. 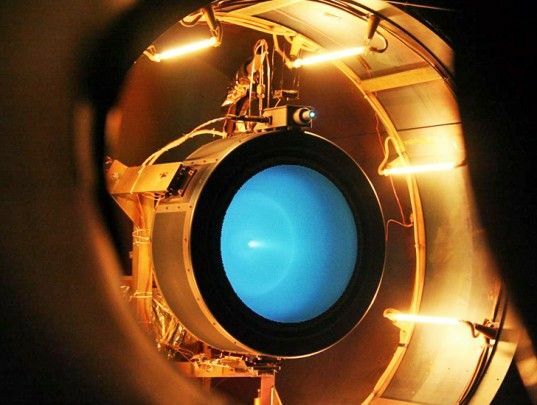 Multiple channels of plasma are being used rather than just one, but the current challenge is producing an engine that’s sufficiently powerful as well as being relatively compact. While most Hall thrusters can be picked up and carried around a lab with relative ease, the X3 needs to be moved with a crane. In 2018, the team will continue to put the X3 through its paces with a test that will see it run continuously for 100 hours. 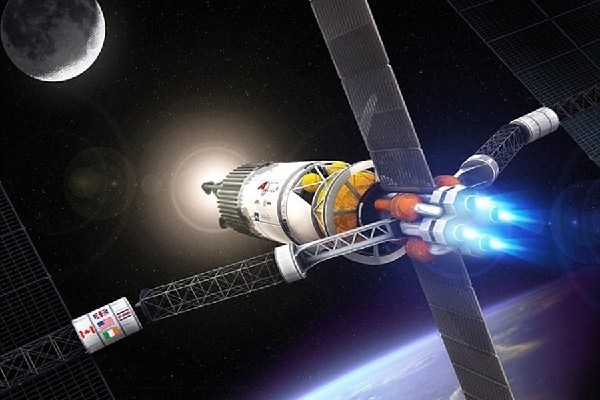 A very tough and reliable shielding system is also being developed that would prevent plasma from damaging the walls of the thruster, allowing it to operate for even longer, perhaps even several years at a time.